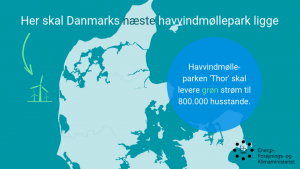 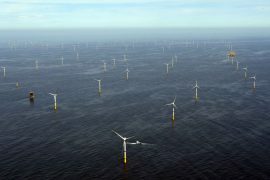 Vattenfall and North Sea Hagland Shipbrokers have signed a framework agreement for the provision of various shipbroking services for Vattenfall’s offshore wind farms. 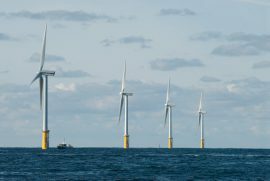 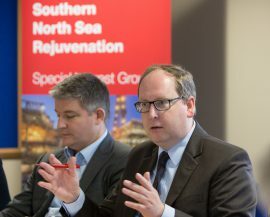 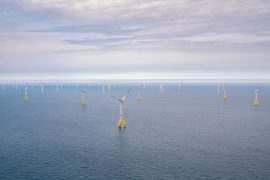 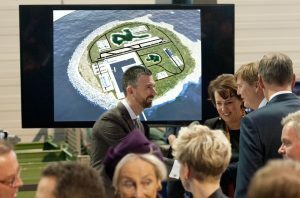 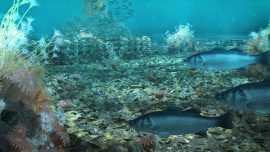 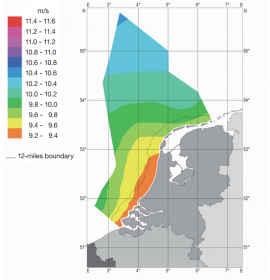 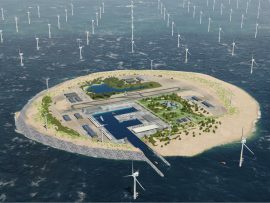 Van Oord and Eneco, together with the North Sea Foundation and the Natuur & Milieu organization, are launching the Rich North Sea project dedicated to restoring natural underwater features around offshore wind farms. 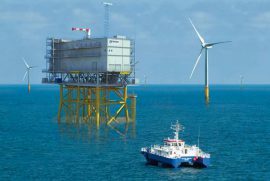 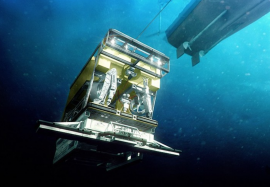 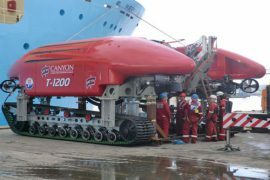 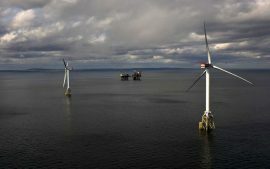 The NeSSIE project (North Sea Solutions for Innovation in Corrosion for Energy) has launched a competition seeking to develop commercial solutions for corrosion and material challenges in offshore renewables through demonstration projects in the North Sea. 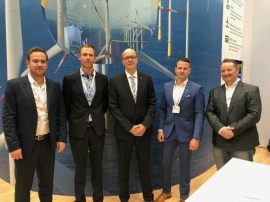 Norway-based RG Hagland AS and Denmark’s North Sea Shipbrokers ApS have agreed to combine their shipbroking activities within the renewables market. 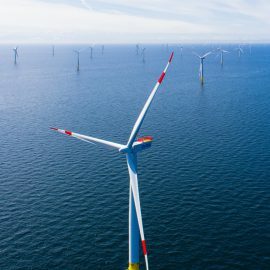 EnBW Energie Baden-Württemberg AG has decided to build an Operations & Maintenance (O&M) base on an airfield in Emden, Germany, for the company’s offshore wind farms in the North Sea. 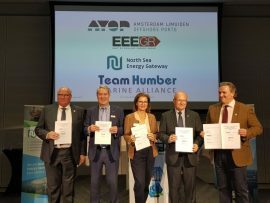 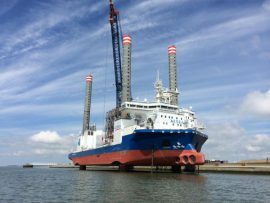 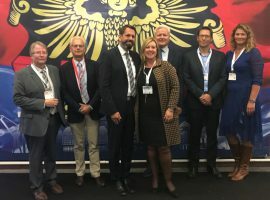 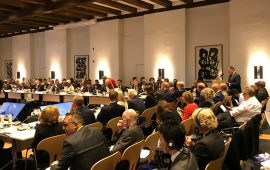 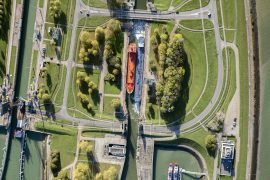 The Port of Rotterdam has joined the North Sea Wind Power Hub Consortium, which has thus far comprised TenneT TSO B.V. and Gasunie from the Netherlands, Energinet from Denmark, and TenneT TSO GmbH from Germany. 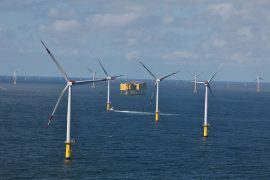 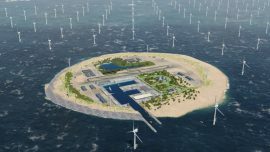 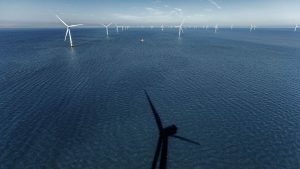 Dutch energy infrastructure company Gasunie has joined a consortium of TenneT Netherlands, TenneT Germany and Denmark’s Energinet formed to develop the North Sea Wind Power Hub. 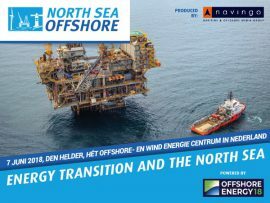 Transmission system operator TenneT transferred 7.77 terawatt hours (TWh) of energy from offshore wind farms in the North Sea to the mainland grid in the first half of 2017, a 50% jump compared to 5.18 TWh transferred from the North Sea in the first half of 2016.